Raymond A. Marshall, 87, of Covington, Kentucky passed away on October 25, 2018 at Jewish Hospital, Kenwood. He was born on March 22, 1931 to the late Jesse A. and Francis Marshall. On February 3, 1968 he married Wanda Conner and she preceded him in death on December 24, 1999. Raymond was no stranger to work and started as a young boy with a paper route, managing a paper route as a young man. He went to work on the railroad before entering the Navy to serve his country during the Korean Conflict as a yeoman. When he returned from the service he began working at Cincinnati Bell where he retired after 40 years. Raymond was a member of the VFW Post #6095, which he and his brothers started, and was a Cincinnati Bell Pioneer. Raymond enjoyed shooting pool, playing chess and playing cards. 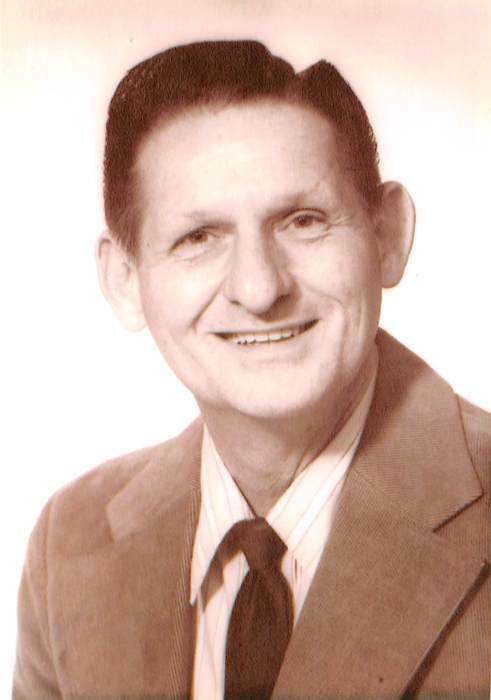 Along with his wife and parents, Raymond was preceded in death by his brothers Jimmy, George, Paul, Charles, Jack and Donald; sisters Peggy Marshall, Mary Jo Cumbie and Shirley Ann Marshall. Raymond is survived by his children James (Joan) Marshall, Margaret Marshall, Robert (Missie) Marshall, Greg (Allison) Marshall, Susen (Eloy) Olvera Vanzzini and Patricia (Kevin) Niceley; brother Jerome Marshall; grandchildren Kristin Marshall, Samantha Marshall, Natasha Corrigan, Robert Corrigan, Amy Holt, MecKayla Marshall, Ashlyn Marshall, Jesse Marshall, Jackson Marshall, Savanah Olvera, Kevin Olvera and Patrick Niceley; 3 great grandchildren; as well as numerous nieces, nephews and extended family.